Learn ArcGIS offers timely and engaging guided lessons that are based on real-world problems, covering the entire ArcGIS platform. These lessons use problem-solving exercises to give you hands-on learning experiences with real-world GIS applications. Whether you are new to GIS, or are a seasoned analyst, Learn ArcGIS has resources to help you build or strengthen your GIS skills. Items are content that has been added to ArcGIS Online. 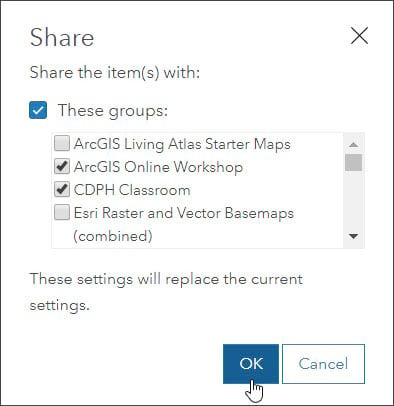 Learn ArcGIS lessons are now available as items organized into a group, so you can easily find them in ArcGIS Online and share them within your organization for use by coworkers, or favorite them for your own reference. 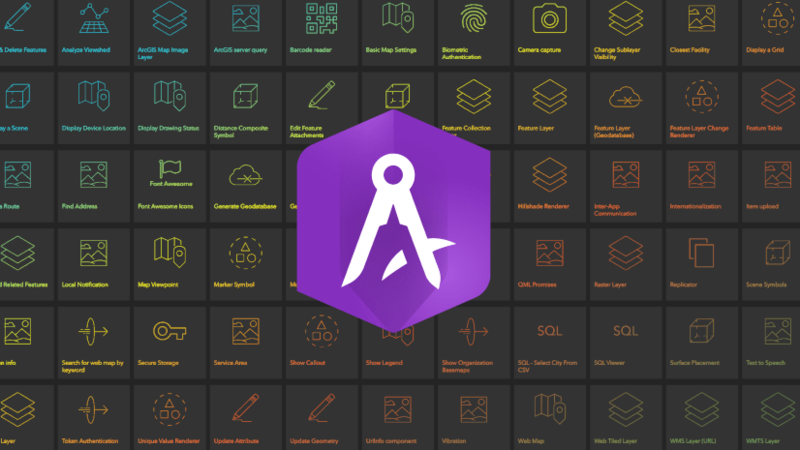 This makes them even more valuable as resources to learn new techniques, workflows, and methods. You can favorite lessons for your own reference to improve your skills. 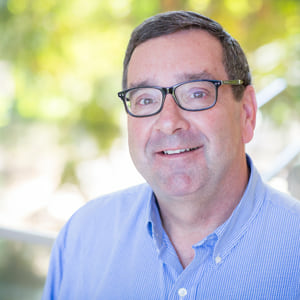 Or you can find lessons that benefit current projects and activities of your organization, and share them with others. The following tip shows you how to find, share, and favorite Learn ArcGIS lessons. Sign in to your ArcGIS organization, and enter Learn ArcGIS in the ArcGIS Online search (found at the top of the Home, Gallery, Groups, Content, and Organization pages). Click Groups to search for groups, and change the filter to expand your search beyond your organization. The Learn ArcGIS Lessons group should now be at the top of your search. You can verify that by looking for Owner: Learn_ArcGIS. Click the title to open the group’s contents. The group opens in an overview, showing the latest content. If you want to view all the lessons, click View All Group Content. After you browse the lessons and find those you want to share into a group, click the title to open the item page. From the item page, click Share. Then choose which group(s) you want to share the lesson within. Once shared into a group, others can find the lesson easily, and will remain in the group until you stop sharing. Favorites are an easy way to keep tabs on frequently used items and have them just a click away. Think of Favorites as way to earmark your most useful, or most used items for easy access. 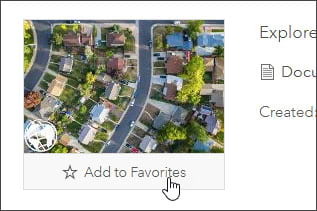 You can add Learn ArcGIS lessons to your Favorites by opening the item details, then click Add to Favorites. If you search and come across a lesson outside the group, you can also add the item to Favorites from the search results. To view your favorite items, go to Content, and choose My Favorites. Learn ArcGIS lessons help you ramp up on your skills, and learn new techniques. Now that the Lessons are items, it’s easy to share them within your organization or favorite them when needed.